This 3 pack of Yellowstone dry sacks in small, medium & large are ideal for keeping your possessions and electronics dry whilst out and about. Made from Rip Stop Polyester. Perfect for kayak trips, camping, walking, cycling and fishing. 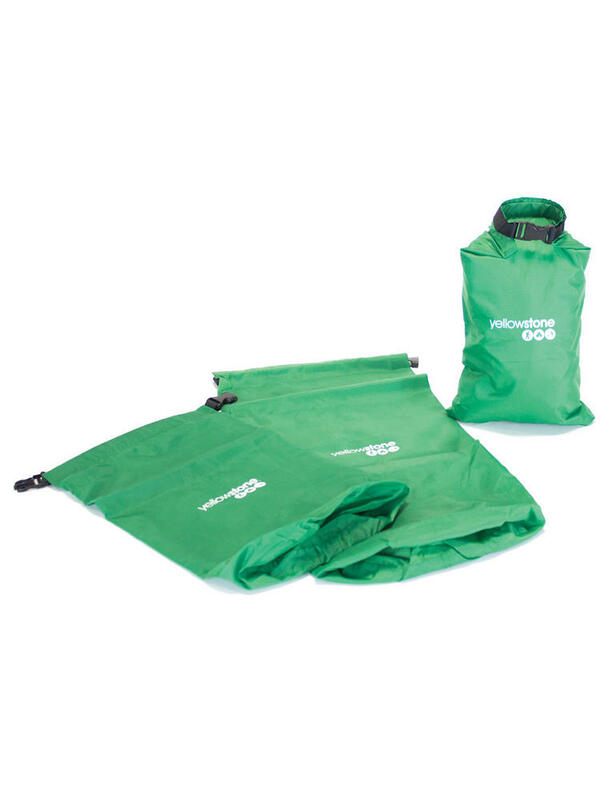 This 3 pack of Yellowstone dry sacks in small, medium & large are ideal for keeping your possessions and electronics dry whilst out and about. 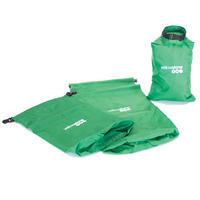 Perfect for kayak trips, camping, walking, cycling and fishing.